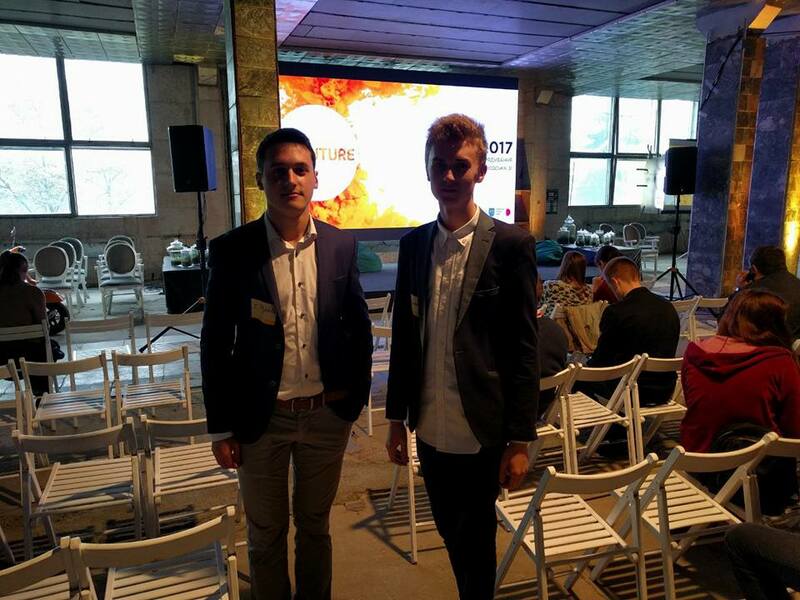 Students of the innovative degree program Internet of Things, launched last year by Lviv IT Cluster and local tech companies at Lviv Polytechnic, won the ideathon organized by Lviv City Council with their project Clean City. On Saturday, October 21, students have been awarded at the E-governance Forum 451E. Clean City – an app that monitors how full the trash containers are around the city. The app contains a map with all trash containers in Lviv and uses geolocation to show the closest one to the user. Moreover, Clean City allows users to share feedback, or mark that a container is too full. With this app, the developers are trying to solve the garbage problem in Lviv and control the containers that are overflowing. Clean City was developed by a group of students of the Internet of Things program at Lviv Polytechnic, as their final project. “Studying at IoT has helped us substantially since we are working on new projects every semester. This gives us the unique experience of working in a team and developing our presentation skills. Thanks to Zenoviy Veres (Solution Architect at SoftServe, the teacher at Lviv Polytechnic and Education Director at Lviv IT Cluster), we found out about the ideathon and decided to try it” – says Mykola Matsiakh, developer of Clean City. 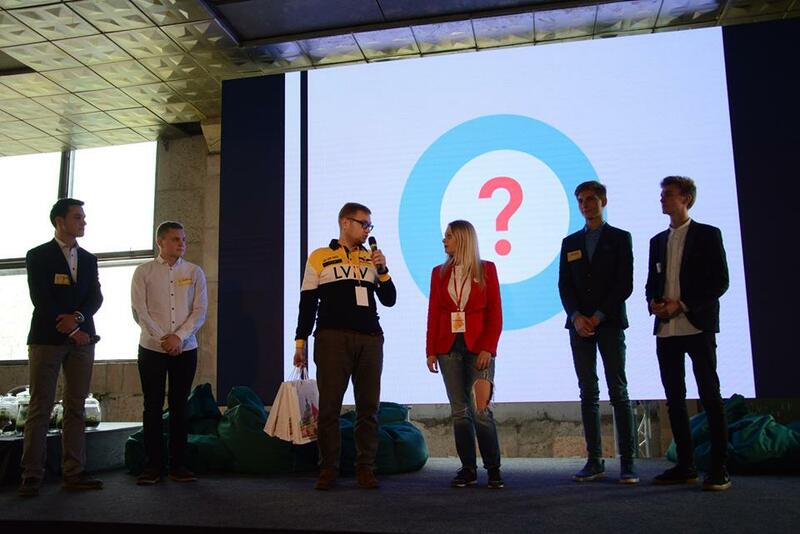 On Saturday, at the E-governance Forum 451E, the students have received a 1000 € prize for their idea, which will help Lviv to become a better city by solving one of its most pressing problems. The developers are planning to implement the idea and finish the app and website by December. The app will be available both in Ukrainian and English.